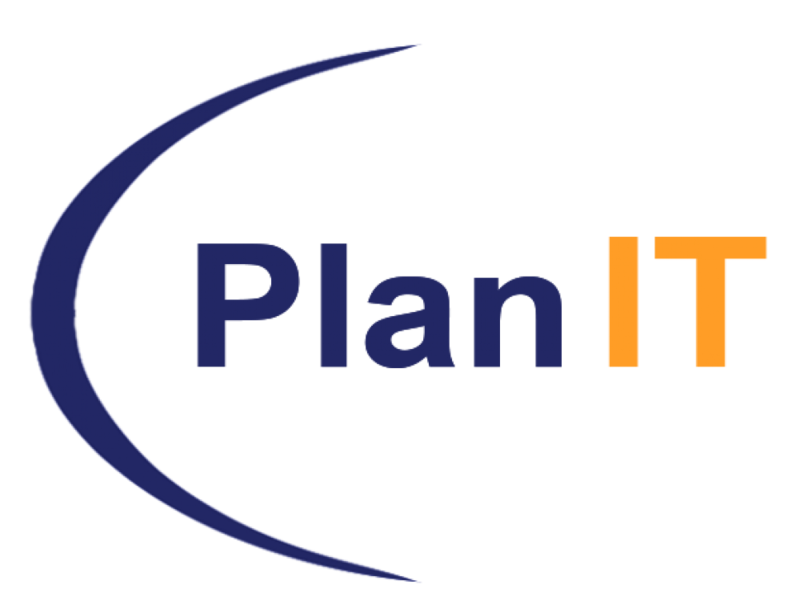 Plan Government was created to meet the increased demands in the government sector. Our division’s sole focus is servicing our clients in the public sector space and winning government business. We are a Tier-1 Vendor with security clearance from the Canadian Federal Government and we are a Vendor of Record (VOR) for the Government of Ontario. Our dedicated government account management team, including recruiters and proposal writers, work extremely hard to deliver on the best possible proposals and have achieved success in doing business with the Ontario Provincial Government (OPS-VOR), Canadian Federal Government (TBIPS, ProServices), Municipal Government, Crown Corporations, utilities, and the higher education sector.